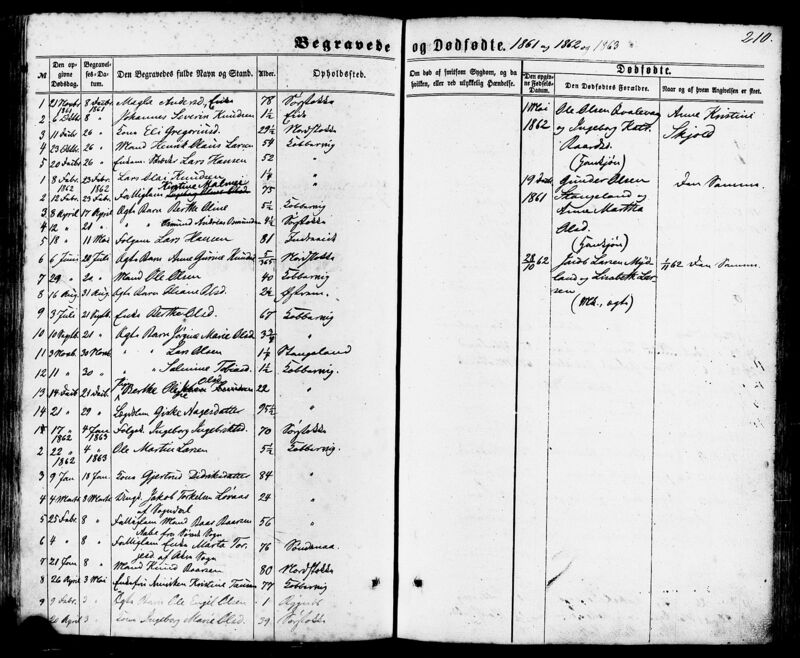 Andrine Marie Mortensdatter, 12 Apr 1831 - ? 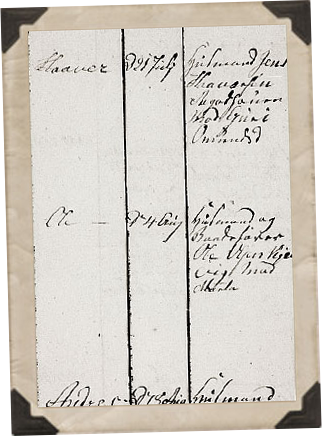 Oluf Marinius Olsen, 28 Feb 1857 – ? 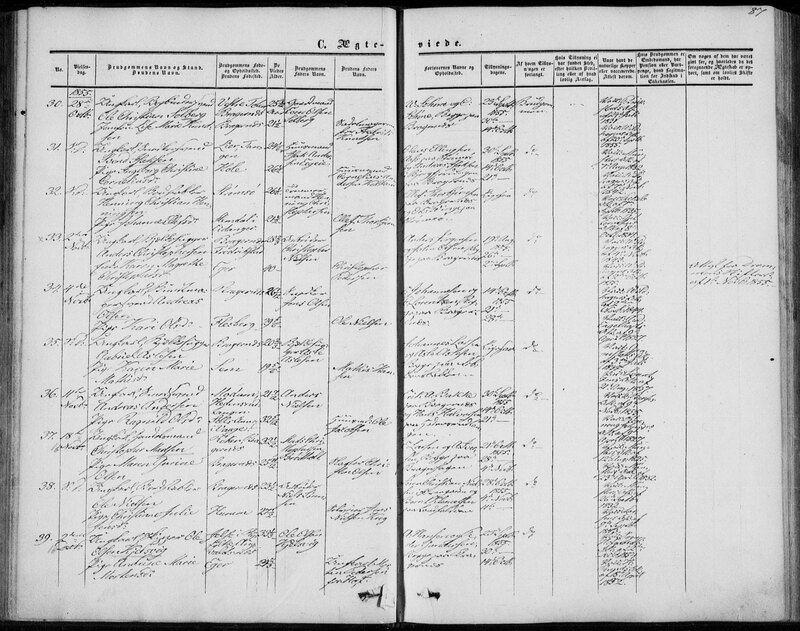 Nils Olai Olsen, 04 Sep 1861 – ? 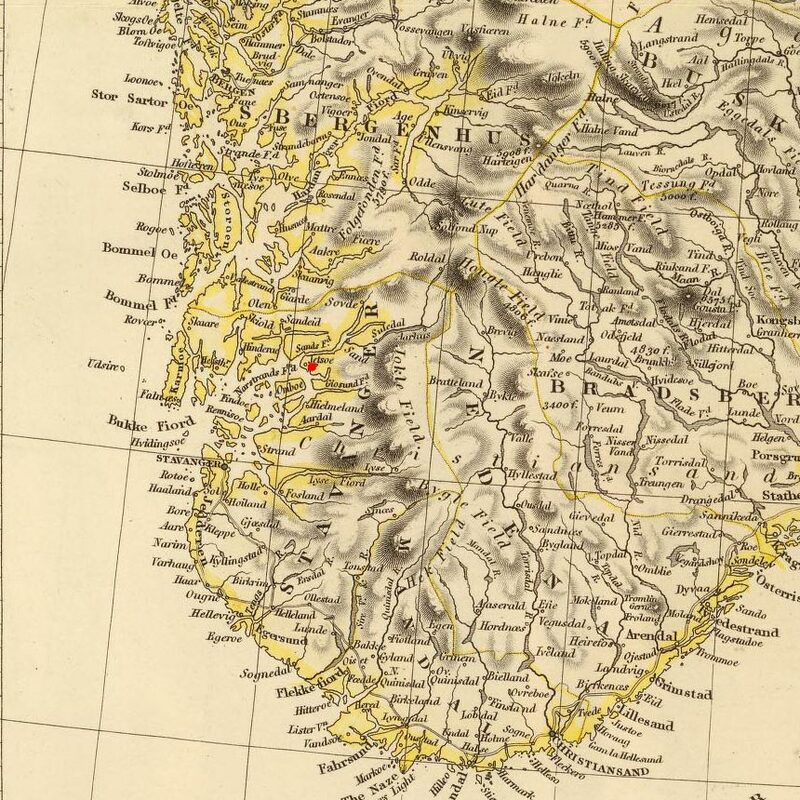 A Currently there are no footnotes for Ole Olsen. 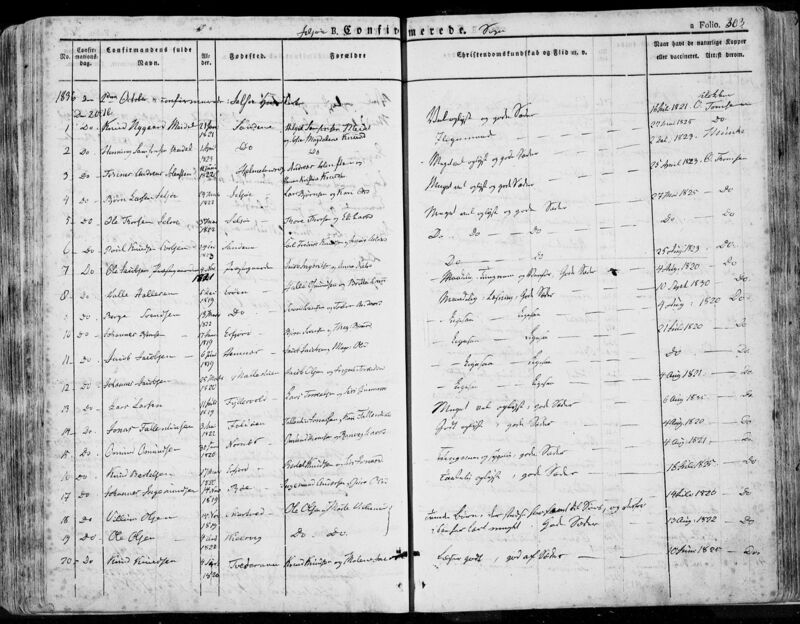 1 Norway Parish Registers, Baptism Records about Kristoffer Kristoffersen; The National Archives of Norway: The Digital Archives; Oslo, Norway; (http://www.arkivverket.no/URN:kb_read?idx_kildeid=3542&idx_id=3542&uid=ny&idx_side=-54); Visited:13 Jan 2014 ; Vestfold county, Svelvik in Strømm, Parish register (official) nr. 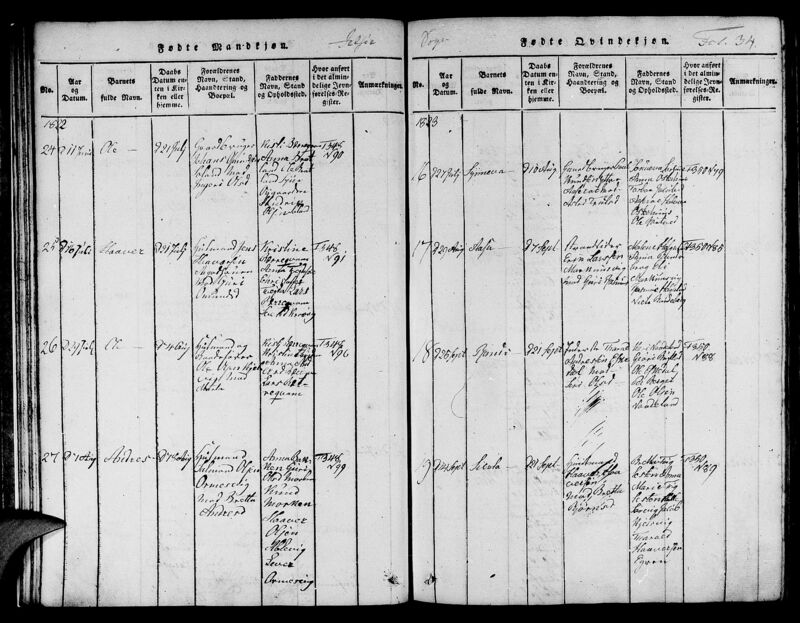 II 1 (1878-1899), Birth and baptism records 1889, page 51.